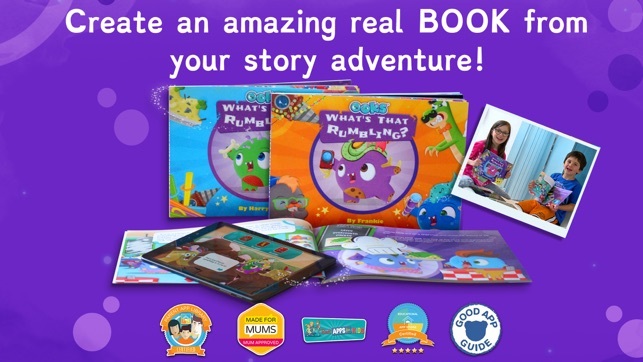 OOKS is the first ever app that lets you make your own personalised book! You get to make your own character, add your own artwork, and make choices that change the story. When you’re done, you can buy your very own personalised book - with your name as the author! 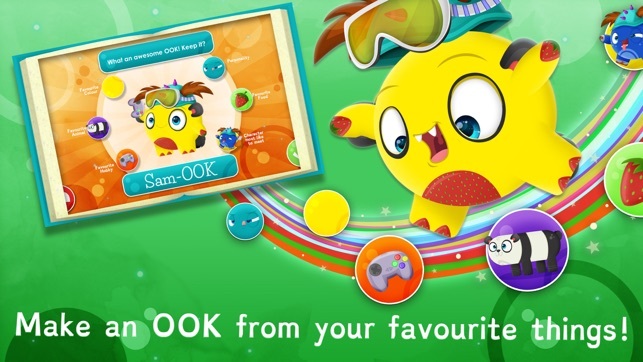 • Create a personalised book starring your OOK! 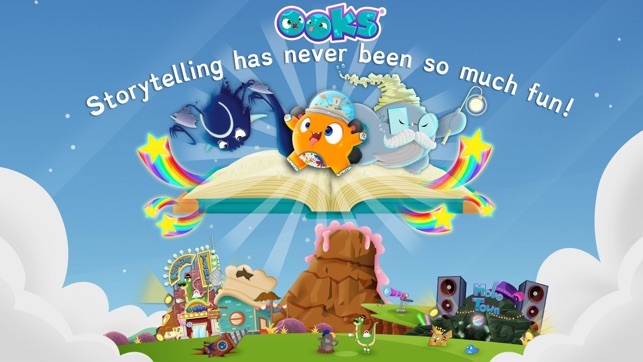 • Play: With OOKS, children are active participants in the digital world. The universe they create unleashes the child's imagination and creativity, engaging the brain on multiple levels, all while having fun. 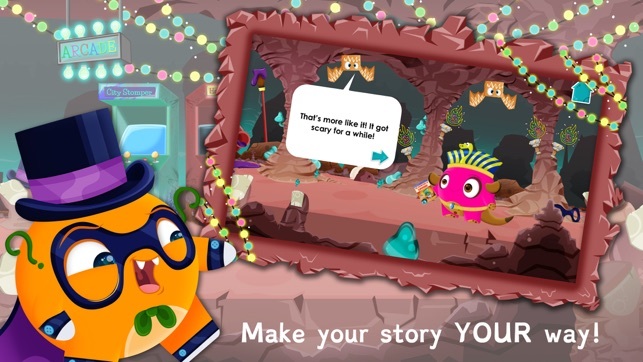 • Interact: Interactive storytelling gives kids freedom over their choices and resulting consequences. This builds cognitive development, encourages independence and builds self-esteem. • Learn: Imagine the excitement when your package arrives - A personalised book with your child’s named as the author! Foster a love of books and reading while improving literacy skills, then sit down together to read their masterpiece. At Zulleon we specialise in creating and developing great play experiences for kids. 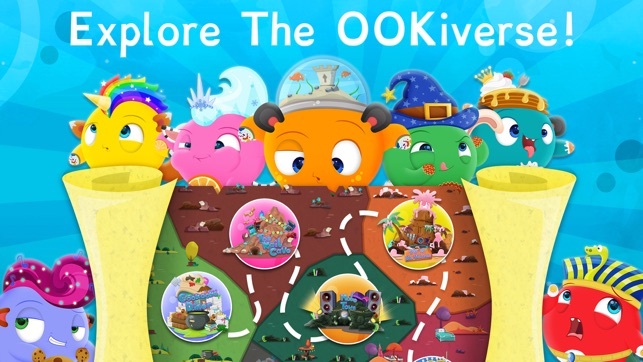 We are not constrained by a single medium and instead strive to create a fully rounded experience for children where their fun and creativity can flourish in both the real and digital world. We have partnered with some of the brightest and most talented people from around the globe to help bring our products to life, and our passion for creativity and play means that only the absolute best will do. Our products allow kids to be kids. We provide great play experiences for children while also fostering a love of creativity and imagination that we hope will stay with them for the rest of their lives. 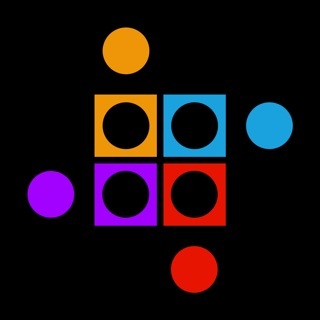 There are bug fixes and optimizations in this release so the app runs better on all devices. 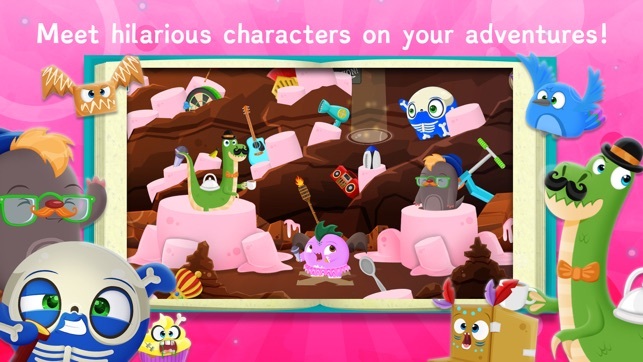 My little one is 3, almost 4 and since the day I downloaded this App she has never missed a day playing! 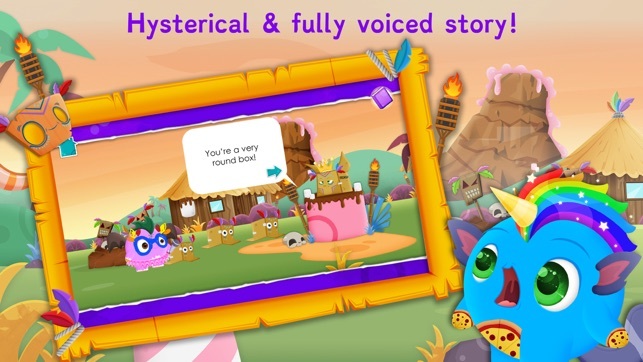 This app is an interactive story where your child can not only create their own story, but illustrate it as well. Each time they make a story it is saved and sent to a parents email where you can see it! They can create as many characters as they’d like and customize each one to fit anyone’s personality likes/dislikes etc. 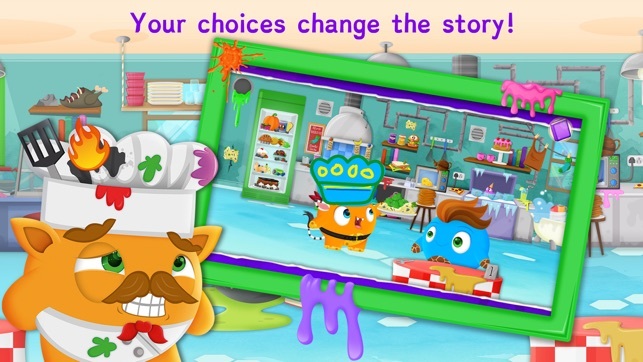 Each story created is customizable and the most exciting part you ask?! Their stories can be printed and published and shipped directly to your door! 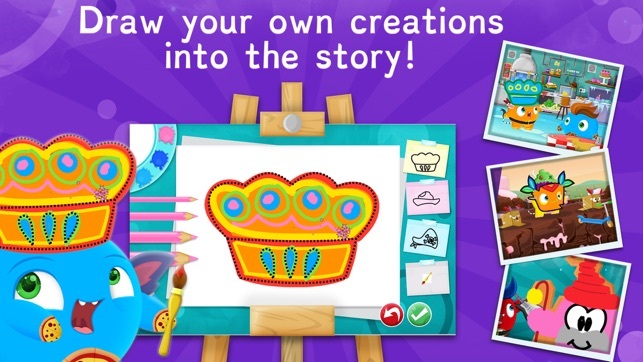 You can have their own OOKS Character, Name, drawings etc in your story! My daughter chose her favorite story she made and we had it shipped to us all the way from the UK! They also have a huge store full of OOKS Themed items such as T-Shirts, jackets, sweaters, tote bags, Mugs, stickers etc! 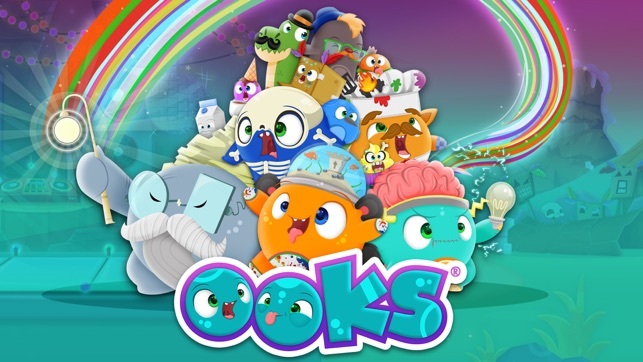 I could go on and on, but I love this app because my child is learn and being creative instead of just having her face stuffed in a game, this is educational and fun!